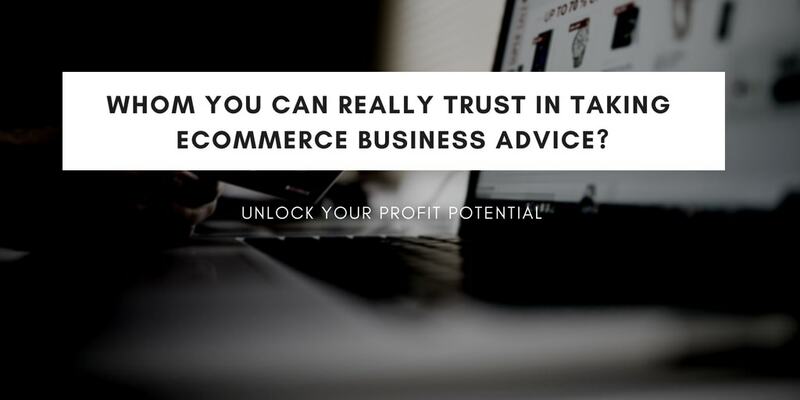 Home Online Business Ecommerce Business Advice: Who Can You Really Trust? I’m sure you’ve heard the old adage before that those who can’t do teach. While it’s not always the case, it’s unbelievable how many people represent themselves as guru’s who’ve in actuality never achieved any form of their own success. While this is a problem that can exist in many aspects life, nowhere is it more rampant than the online ecommerce space. The reality is the people you should want to listen to for business advice are the people who have achieved the most success themselves. The unfortunate reality is that most of these people are not there to teach you or running online courses you can just sign up to; they’re busy running businesses, doing what they do best and making money themselves. It’s for this reason we were so impressed with DCMT and what they stand for. Whether an ecommerce merchant is looking to save money on their credit card processing or looking to expand into a new international market and don’t know the considerations to look into before launching, they have real people who’ve done it themselves who you can talk to. The truth is the devils in the details. You’re operating in a space that’s hyper competitive. When you buy traffic online you’re bidding against every other person and company in the world who wants that same user. The only way you can afford to cost effectively get users and compete against everyone else is a culmination of all the little details. How much are you paying for credit card processing? Do you have backup processing in case any issues arise? How much are you paying for fulfilment? Are there cheaper or faster ways you could be shipping to your customers? How much are you paying for customer service? What tactics are your customer service team using to minimize refunds and maximize upsell opportunities? Have you tested multiple refund saving and upsell strategies? Have you tested domestic vs international support solutions? How are you remarketing to your customers? Do you have built out email funnels, on site upsells, outbound call center campaigns? How have you optimized your website? Is the copywriter who wrote your copy well versed in online conversion copy? Is your website designer just versed in making sites that look pretty or do they actually have formal experience in conversion optimized design? These are really just example of some key areas you should be looking at but how can you actually find someone who knows what they’re talking about? This is where DCMT comes in. You have real people who’ve done it. When you want to find out the best way to process credit cards do you want to talk to some random agent brokering deals to whatever bank pays him the most money or do you want to talk to someone who’s processed hundreds of millions of dollars in customers credit cards themselves for their own products. Do you want to talk about where you’re buying traffic to a broker selling traffic or to the guy that no only ran enormous amounts of traffic himself starting out his career as an affiliate marketer but then built and sold one of the largest advertising monitoring platforms in the world? Quality advice is rare and finding a company with such a breadth of experience is even rarer. DCMT has relationships with banks all around the world. They don’t refer you to the one bank they have a relationship with or the bank they make the most money from, they refer you to the bank that will best serve your business. Same goes for fulfilment, they work with the top performance fulfilment centers in countries around the globe. You want to sell in Italy, France, US, Canada etc… They have proven partners that can help you with everything from sourcing product to country specific logistic issues you probably never even thought of. Having a central stop where you can with no fees or obligation discuss various aspects of your business with business experts who’ve been there and done it is not only a rare service, it’s unprecedented. Also, if you are doing any kind of e-commerce business then in various countries public liability insurance is mandatory for small as well as large businesses. You should check out your local laws and find out some good public liability insurance quotes in your country. Whether it is mandatory or not, you should take benefit of it in order to keep surprises and risks out from your e-commerce business. 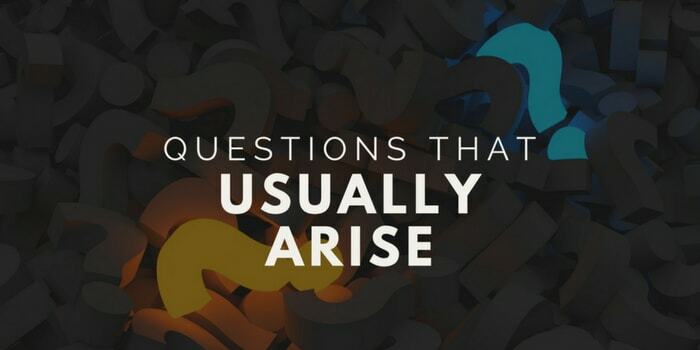 You may have a specific question or need for your business but it never really hurts to take a holistic look at everything and evaluate what areas of your business can be improved. This is really where DCMT comes in, you have someone to speak that knows based on your business where to look, what questions to ask and can easily identify the lowest hanging fruit for you to be making more money. Whether you’re new to the online space and don’t know where to start or a seasoned professional seeking a new set of eyes to identify areas you can save money or areas that can improved on, we highly recommend giving DCMT a call. While their main focuses include credit card processing, fulfilment, upsell logistics, and product sourcing, their breadth of experience includes much much more.